Whhhhhhhhaaaat? A FREE marketing eBook? Whether you’re a beginner marketer or a full-fledged marketing genius, our eBook has something for everyone! We wrote this with you in mind. Basically, this eBook contains basically everything you need to know to become a marketing genius. We hope you enjoy! Click the link below to get your FREE download now! 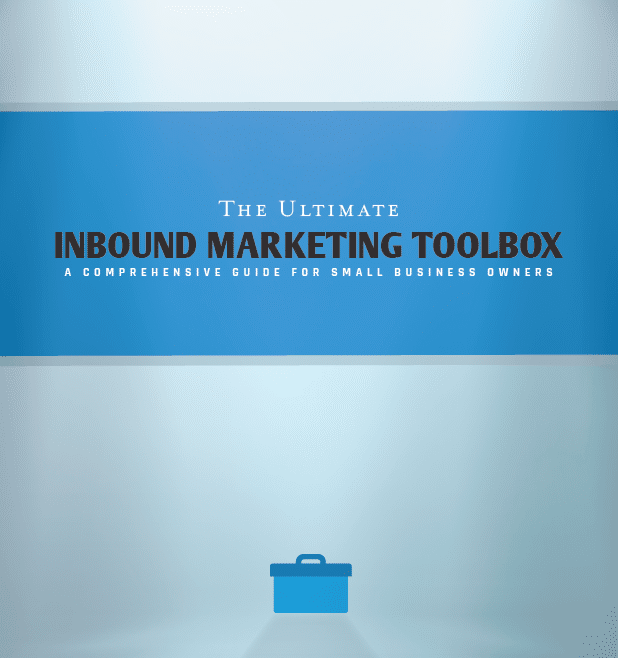 Download the Inbound Brew eBook Now! Get Ready, Get Set…The Basics: What is Inbound Marketing?